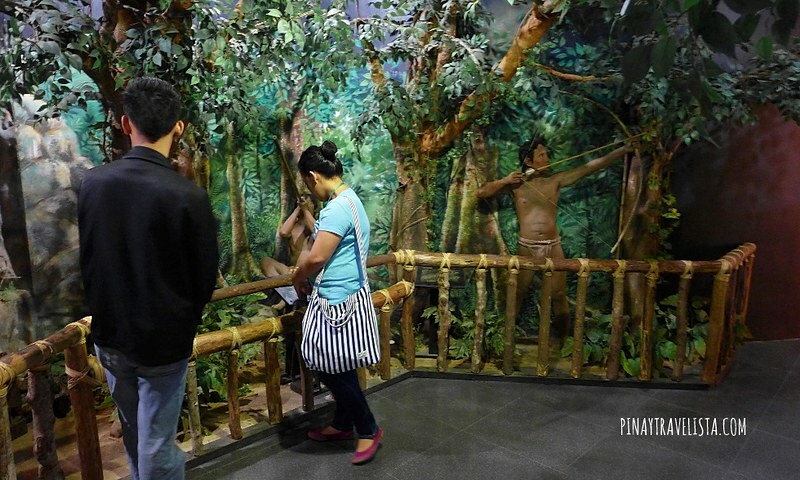 If you have extra time to spare, you might like to visit the Palawan Heritage Center. 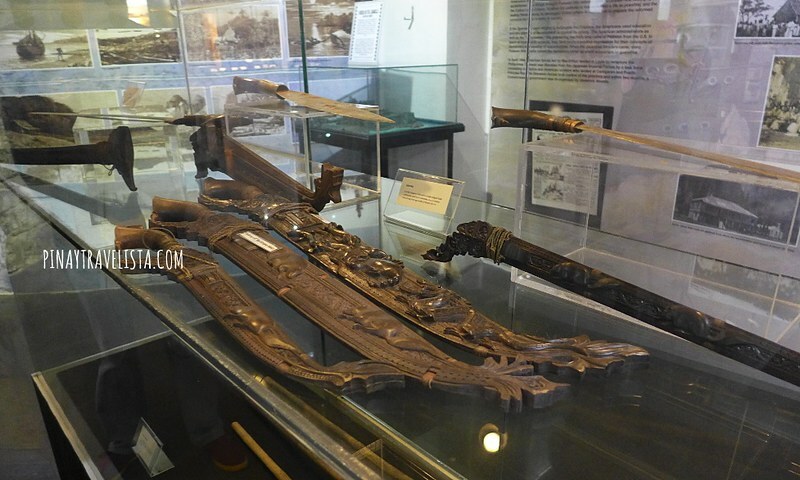 It is an interactive museum in Puerto Princesa City that showcases the rich culture and history of the proud Palawenos. You will find this within the Palawan Capitol and easily accessible, and located in the middle of the the city proper. We were looking for other spots to visit, and decided to visit Palawan Capitol that I did not get to visit the last time I was in Puerto Princes. We visited the 480-square meter museum at the Legislative Bulding, Capitol Complex. It opened in June 2012 and houses 300-year old artifacts, photos, life-sized dioramas, and interactive modules. 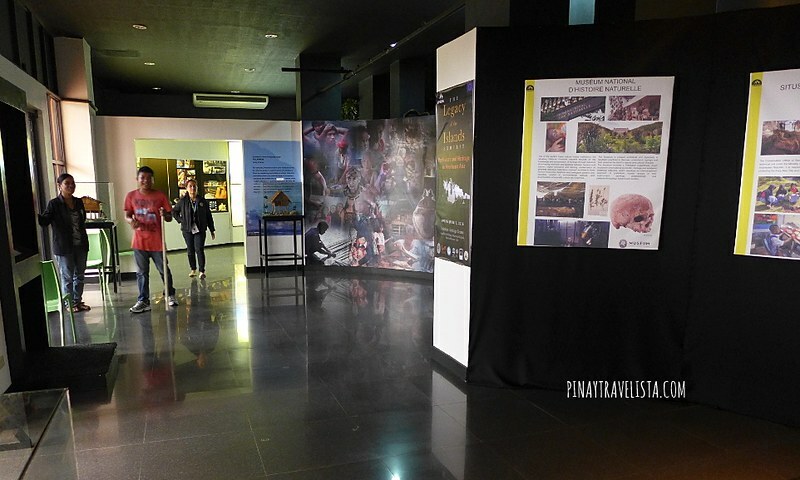 Established with the aim to preserve the rich cultural heritage of Palawan, I was surprise at how well-spent our time were complete with a history told in a video, and a guided tour around the museum. 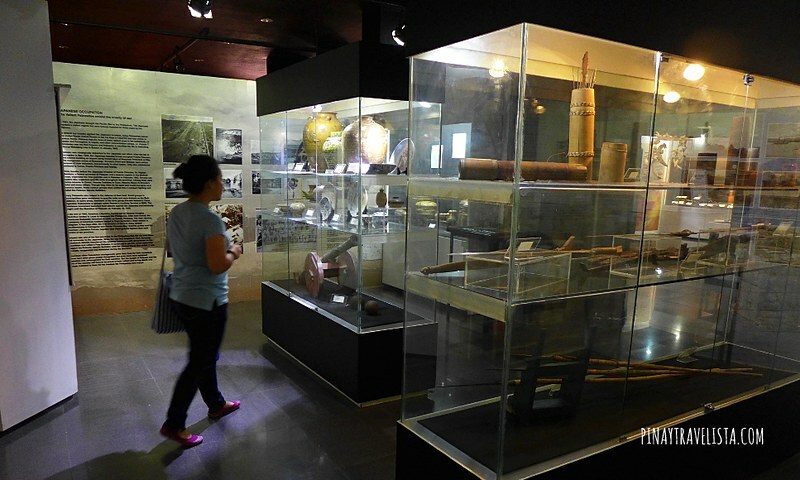 The Palawan Heritage Center shows the province as a melting pot of different migrants from the many regions of the country, and a home to various ethno-linguistic groups like the Palaw’an, Batak, Tao’t Bato, and Tagbanua. 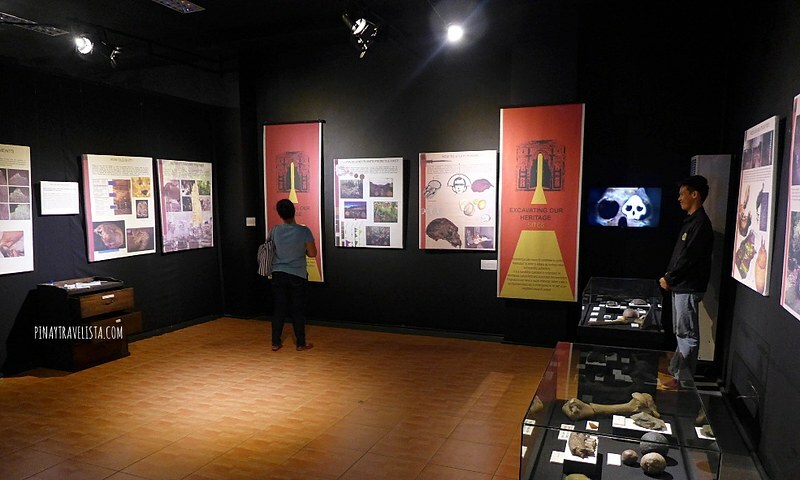 I highly recommend that you visit the highly informative and surprisingly entertaining Palawan Heritage Center during your stay in Palawan as part of your itinerary. 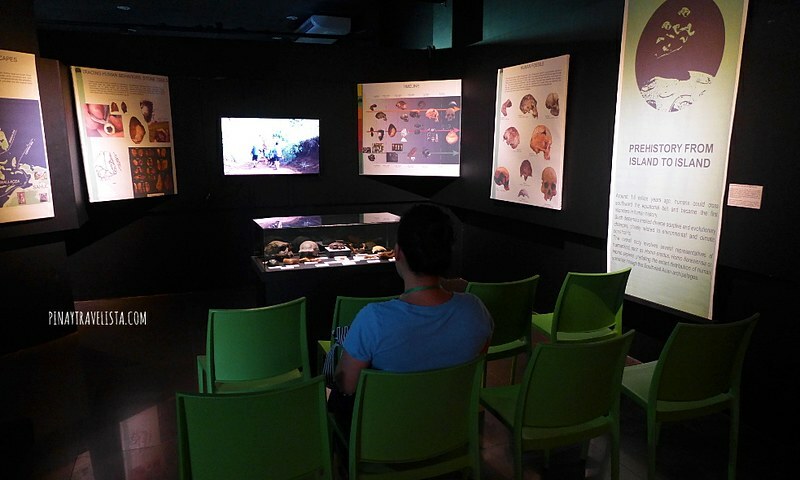 The museums has interactive modules making learning fun for its visitors. Visitors both young and old can definitely learn a lot from the holograms, computerized touch screens, maps, information kiosks, and various learning stations.